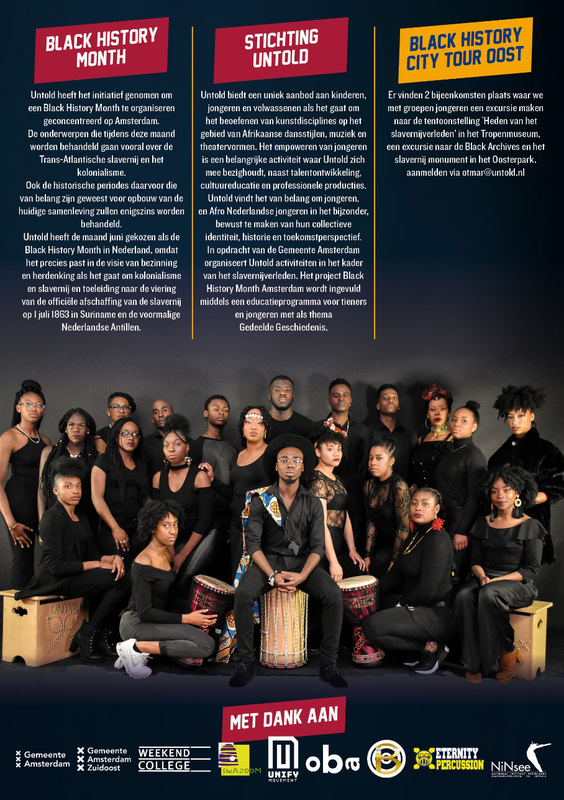 Untold took the initiative to organize a Black History Month focused on Amsterdam. The topics covered during this month deal in particular with trans-Atlantic slavery and colonialism. The historic periods before that that were crucial for building today’s society are also addressed. 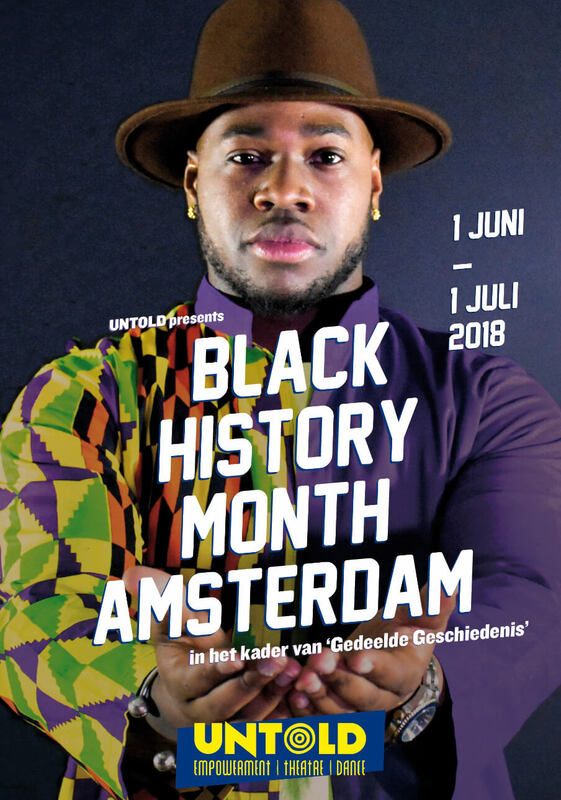 Untold chose the month of June for Black History Month in the Netherlands, because it exactly fits the vision of reflection and commemoration when it comes to colonialism and slavery leading up to the celebrations of the official abolition of slavery on July 1st, 1863, in Suriname and the former Netherlands Antilles. The Black History Month Amsterdam started on June 1st, and ended on July 1st, in Oosterpark during the Keti Koti festival. On June 1st, 2018 we opened Black History Month with one of Untold’s famous shows: KONFO! 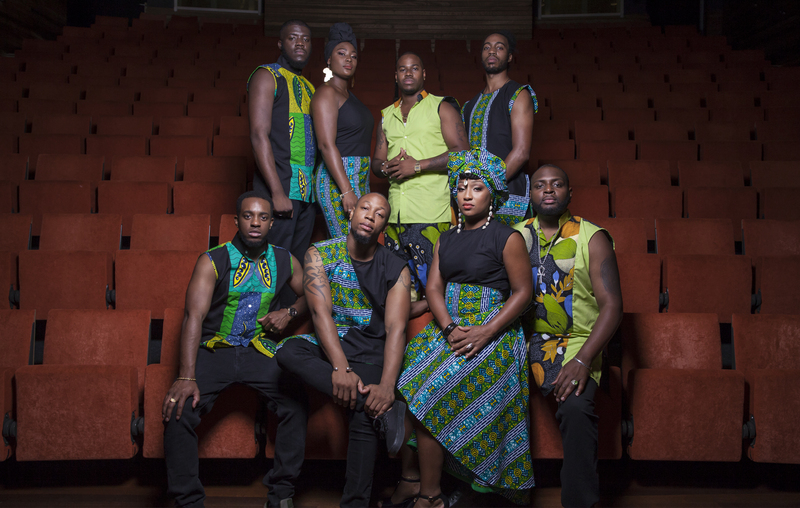 Konfo is a music and dance performance from the theater company Untold about the presentation of the spiritual power in the different phases of spiritual development. This is portrayed in the form of dance, music, symbolism and song based on African and Caribbean culture and rituals. 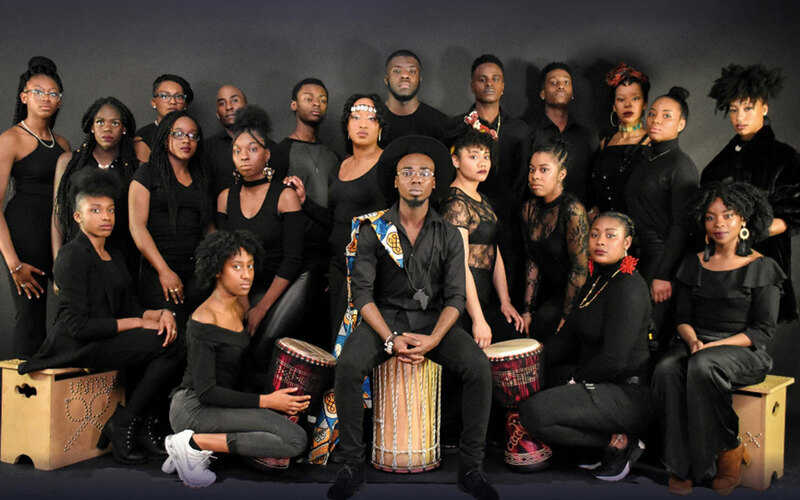 The pre-program for the night included: a musical performance from Olorun, a keynote speech from Ashaki Leito (organizer of Miss Black Hair Nederland), Force de Frappe and 2 spoken word acts. 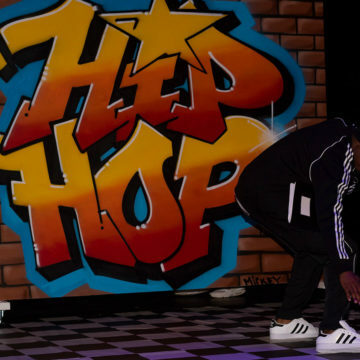 In the first two weeks, different workshops were given, like an afro-dance workshop, a djembe workshop, the Black History seminar in the Centrale OBA, lifestyle workshops by Healthy Libi and Black History workshops given by Swazoom and Untold! The entry for the Black History seminar was 10 euro, 5 euro with the OBA-pass. The entry to the rest of the workshop was free, but registration was required. 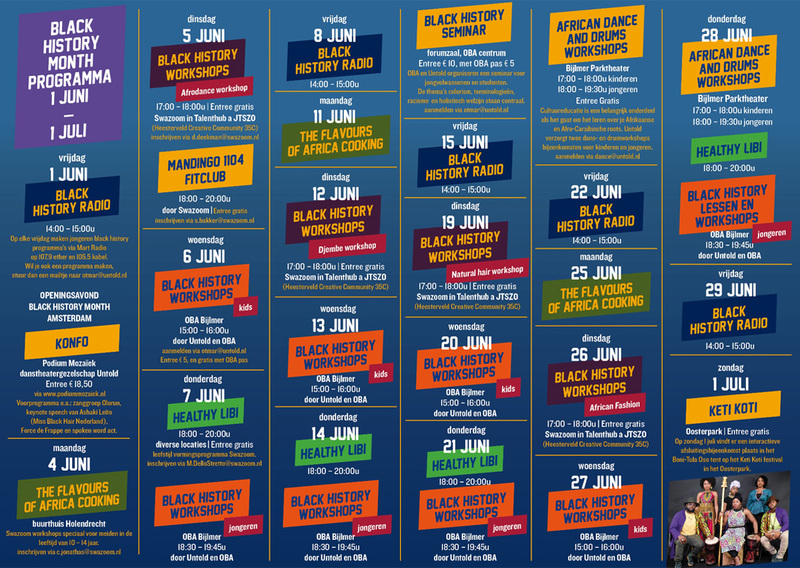 In the last two weeks you were still able to take interesting and fun workshops, like the Flavours of Africa Cooking by Swazoom, record your own program at Radio Mart, and African dance and drum workshops by Untold. The entry for the workshops is free, but registration was required! On Sunday July 1st, an interactive meeting took place in the Boni-Tula Oso tent during the Keti Koti festival in Oosterpark to close the month. Entry was free. 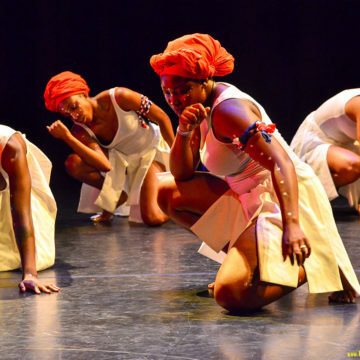 Untold offers a unique range to children, young people, and adults when it comes to practicing art disciplines in the field of African dance styles, music and theater forms. Empowering young people is an important activity that Untold deals with, alongside talent development, culture education and professional productions. 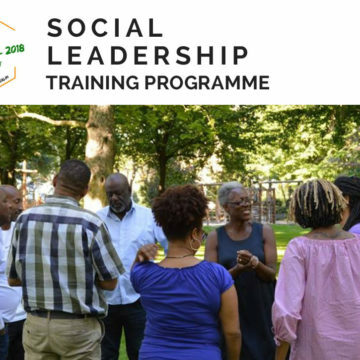 Untold believes it’s important to make young people, and Afro-Dutch young people in particular, aware of their collective identity, history and future perspective. 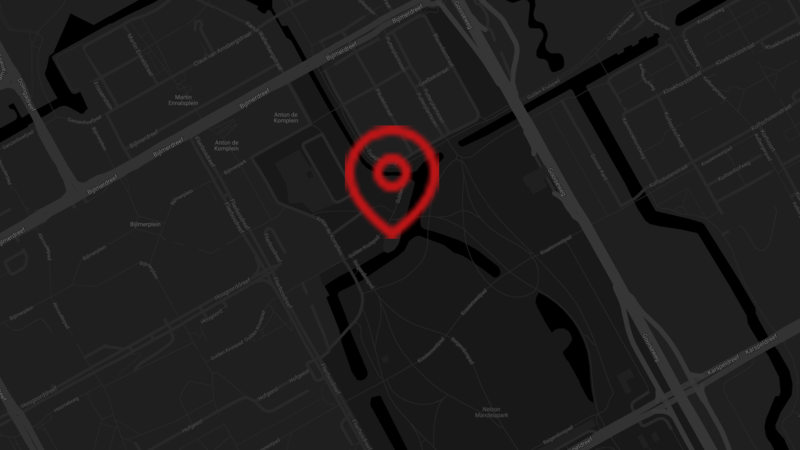 Commissioned by the City of Amsterdam, Untold organizes activities in the context of the history of slavery. The project Our Story is completed by means of an education program for teens and young people with the theme Shared History.